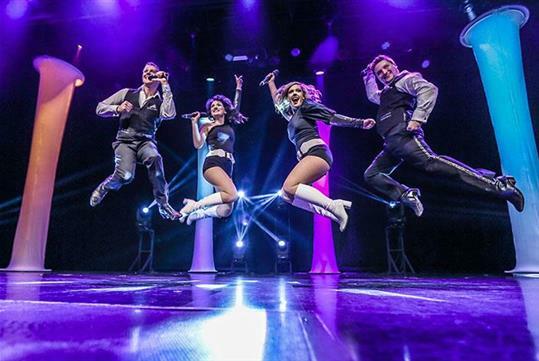 Reimagine your favorite ABBA classic songs with this high-energy tribute show in Branson. Audiences marvel at the extraordinary cast as they bring ABBA’s top tunes to life, recount the history of the group, and create an unforgettable experience for all. Clap and sing along as the cast performs ‘Dancing Queen’, ‘Mamma Mia’, ‘Take a Chance on Me’, and so many more of ABBA’s hits. 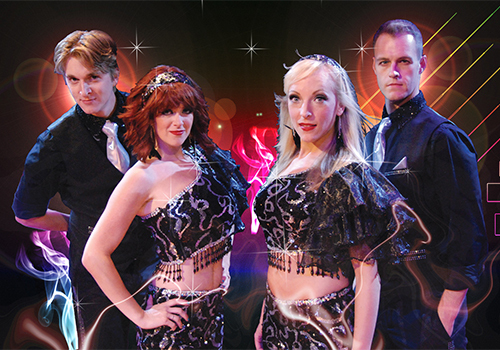 ABBA Tribute: Thank You for the Music is an exciting and dynamic tribute to the Swedish pop super-group ABBA. 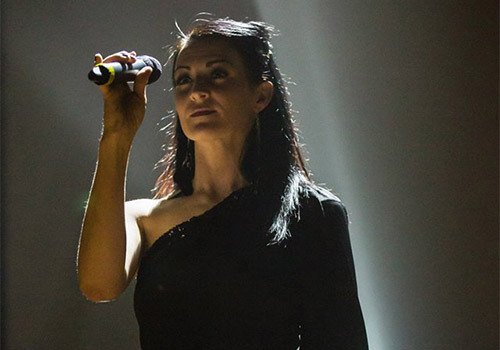 Powerful harmonies, high-energy dance, big personalities, stunning lighting and video, and the unforgettable hits of ABBA make this contemporary musical tribute one not to be missed. "Dancing Queen", "Waterloo", "Take a Chance on Me", "Fernando" and "Mamma Mia" are only the beginning of this nostalgic musical journey. 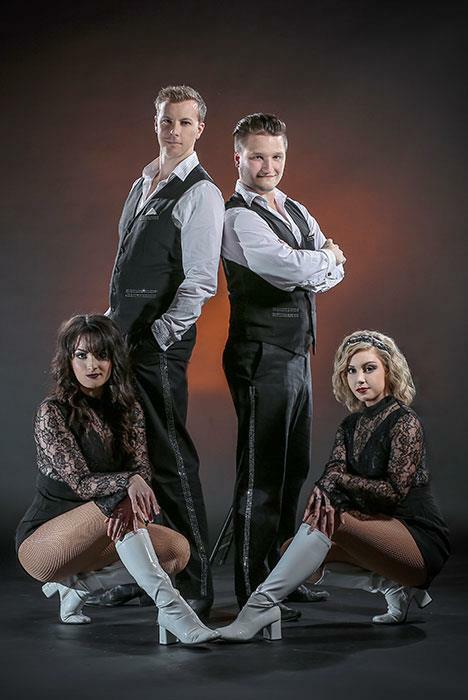 Audiences will delight in exciting modern re-interpretations of ABBA classics, as well as a wide array of musical arrangements that pay tribute to ABBA’s original sound. The cast leads the audience on a journey of ABBA history mixed with a bit of humor. 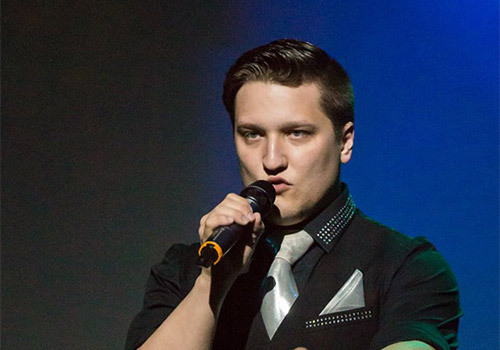 All of this combines with 4 part harmonies and electrifying vocals to create an absolutely unforgettable entertainment experience. Join us as we turn back time, and re-live the moments of our past… moments when we heard each and every one of ABBA’s truly timeless hits. Thoroughly entertaining for adults and kids alike, ABBA Tribute: Thank You For The Music will make you fall in love with ABBA all over again! What is the size of Hamners’ Variety Theater? The theater has approximately 640 seats. What type of parking does the theater offer? Cameras are allowed. Flash photography and video recording are not permitted.